Thomas Gray has walked across burning coals, learnt how to read minds, and been taught how to destroy any opponent when playing chess – but now things have been turned all the way to 11. 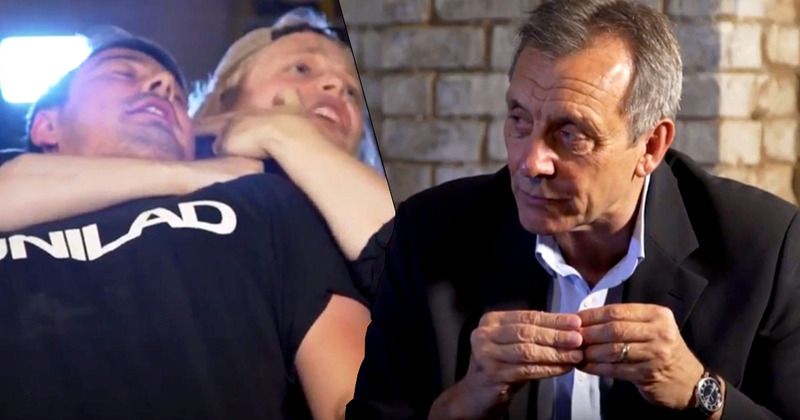 You might be asking yourself why Thomas Gray, a viral YouTuber, would need to know the intricate skills necessary to defuse a hostage situation – but there is an answer, sort of. Knowing how to control a situation is absolutely vital when playing poker – and Thomas is very close to his departure to the PokerStars’ Championship over in Barcelona. Well I’d say if you’re going into the poker tournament – if they [your opponents] do talk, listen carefully to what they say. The other place I’d say listen to them is away from the table. What your problem will be is you’ll get curious. We get curious, we’re naturally curious as human beings, and therefore when we hear something we want to know more about we start to ask questions. So keep away from the questions as much as you can. 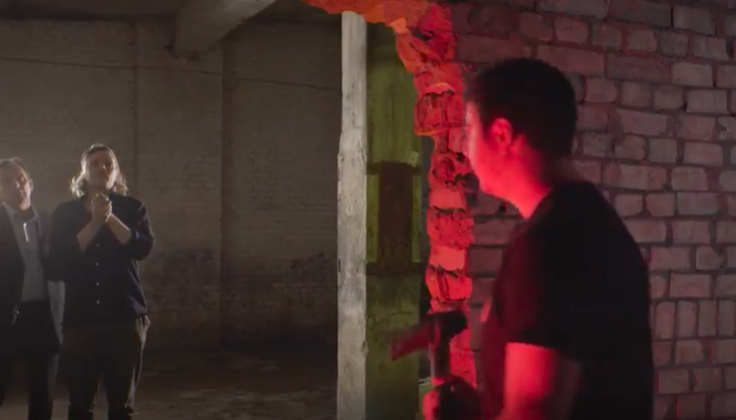 As I’m sure you’ve already seen by now – at the climax of the video, Thomas can be seen talking an axe-wielding UNILAD maniac out of a dangerous situation, and yes it’s pretty damn amusing. But will Thomas be able to use all of the knowledge acquired over the past four episodes of his road to the PokerStars’ championship in Barcelona? Well stay tuned and we’ll let you know as it happens!